On July 4th, the four-episode series “Better Than Anyone”, a joint project of FILM.UA Studio and TV channel "Ukraine”, has finished principal photography. 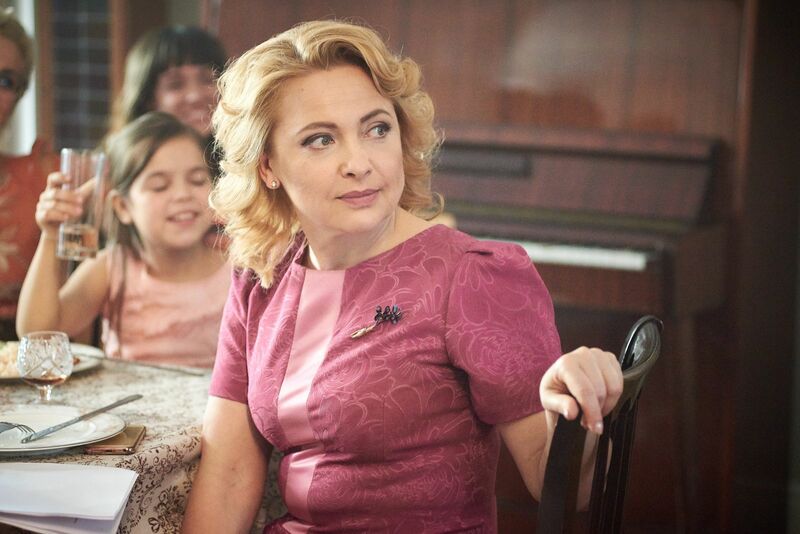 The role of the lead character was played by Kyiv actress Alexandra Epstein. She plays both a girl and a young woman. The actress believes that in the depths of her soul, her character has remained a maximalist and refuses to accept compromises. “Masha is very naive, she doesn’t expect the tricks that this world is about to throw at her, and that’s what I find attractive about her. It’s very important that she maintains her ingénue character and doesn’t turn into a cynic”. (A full interview with actress Alexandra Epstein can be found here). The scenes of a family feast were filmed in one of the houses on Desiatynna street. 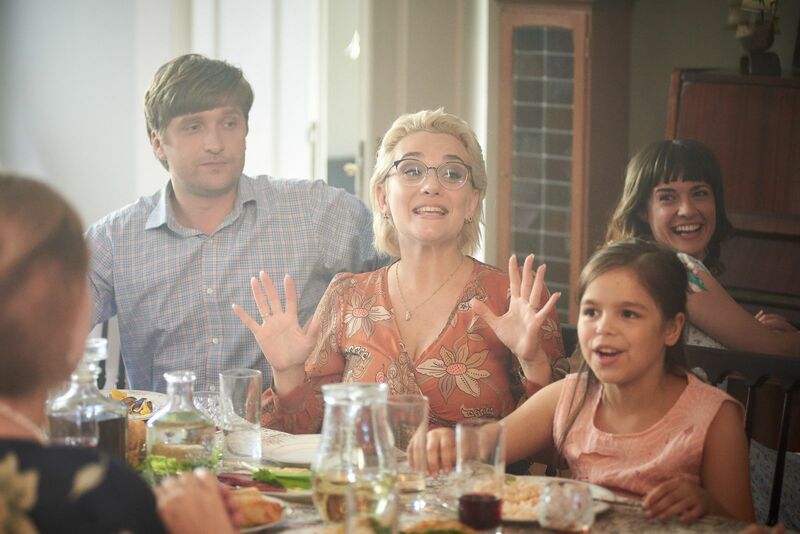 It was that rare day when the whole film family came together: the lead character is 18-year-old Masha, her mother Anna, older sister Nadiya together with her husband Serhiy and little daughter Sophia.All characters are still happy and hopeful. They plan their lives, but little do they know that everything is bound to change fatally very soon. In addition to Alexandra Epstein, Dmitry Sova, Tala Kalatay, Inna Miroshnychenko, actor Dmytro Pchela starred in the series as well. “When I read the script, I was very moved by the scene where my character said farewell to his first wife. It was then that I realized that I wanted to play Serhii. It was also interesting for me to show how a person gradually emerges from a difficult crisis and rebuilds their life..."
However, the actor does not consider his character to be completely positive. He tells us frankly why many of his colleagues are so fond of playing negative characters. (A full interview with actor Dmytro Pchela can be found here). “This film is about the way relationships can grow difficult between people. For it's not easy to find the right kind of person and to believe in love." A complete interview with the main person on the set is coming up in the near future. Keep up with our posts and don't switch the channel! Cast: Dmytro Pchela, Alexandra Epstein, Tala Kalatay, Dmitry Sova, Ihor Pasich, Daryna Panasenko, Yakov Kucherevsky, Inna Miroshnichenko and others.